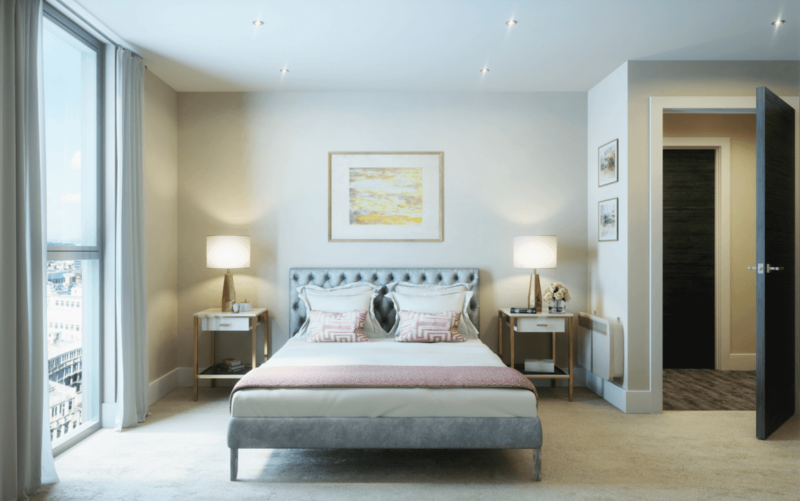 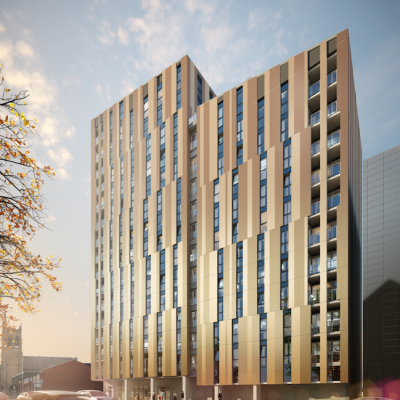 Hotel-style luxury apartments (1, 2 & 3 beds) with outstanding residents-only facilities and strong growth prospects in Manchester’s Green Quarter. 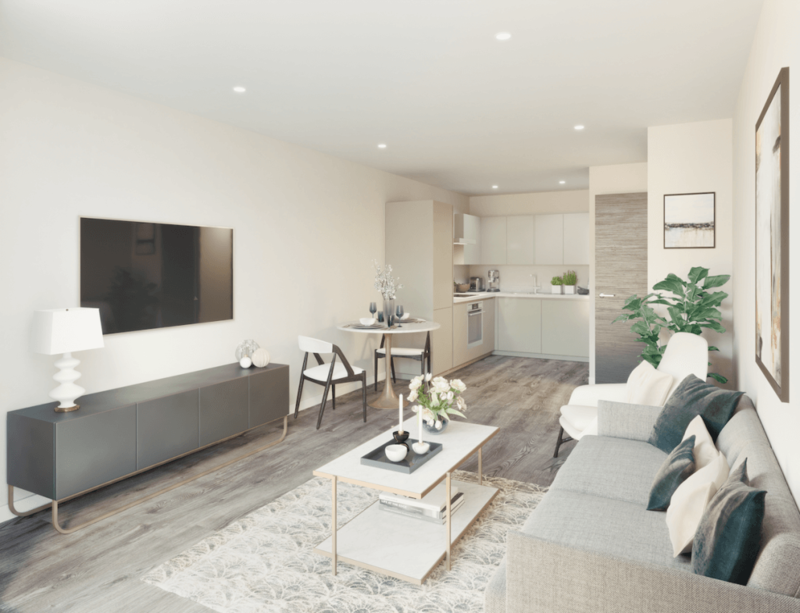 The Hallmark is an ambitious new development in northern Manchester, setting new design standards for the city’s Green Quarter. 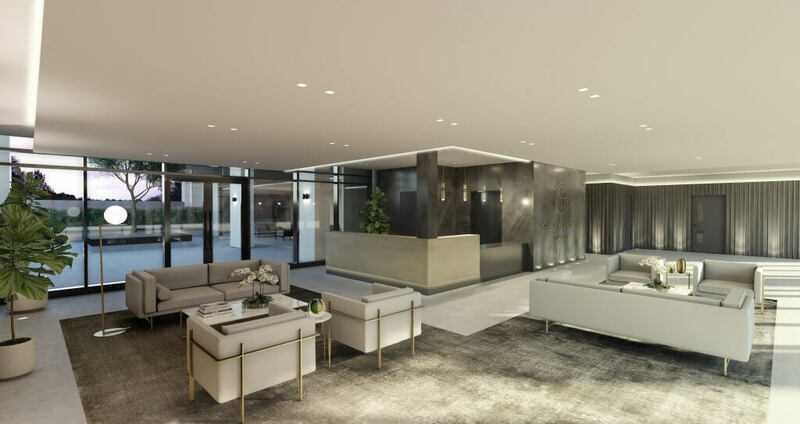 A 15-story tower, the development espouses city hotel-style living with a statement lobby and concierge service, landscaped roof garden and a ground floor terrace exclusively for residents. 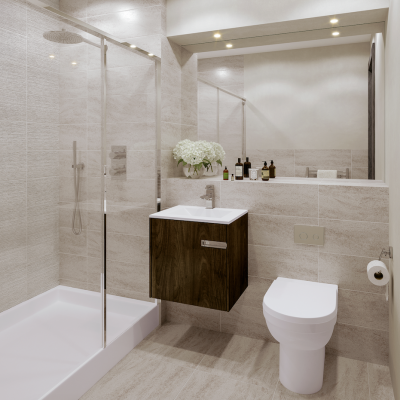 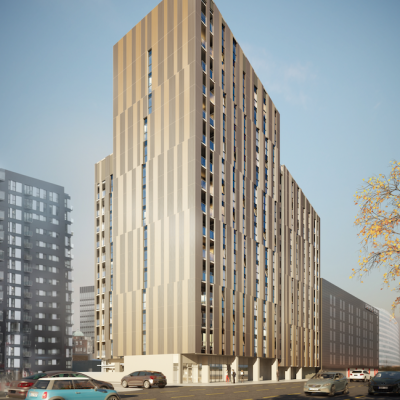 A contemporary luxury specification, apartments range from one, two and three bedrooms with views across Manchester. 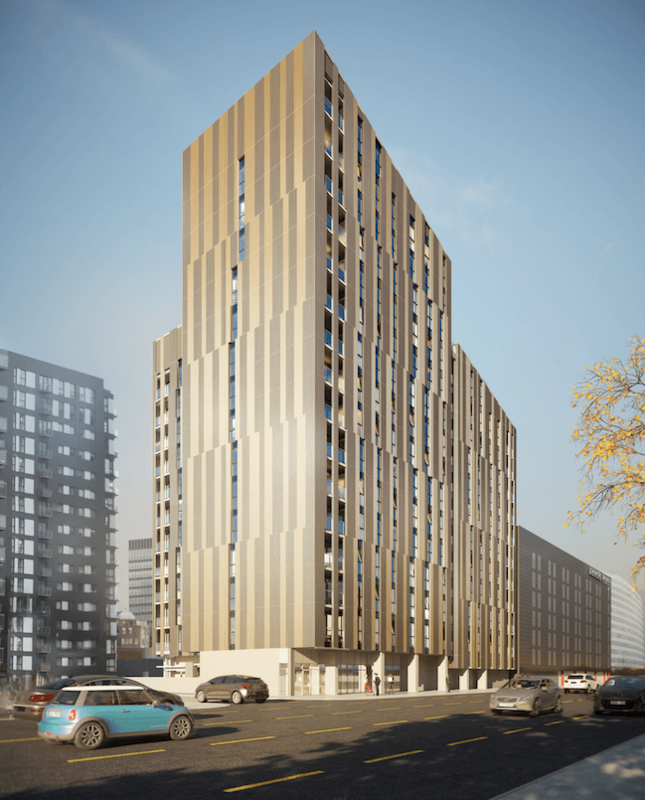 This landmark scheme located on the Cheetham Hill Road is set to transform the local landscape in this exciting and up-and-coming area of Manchester. 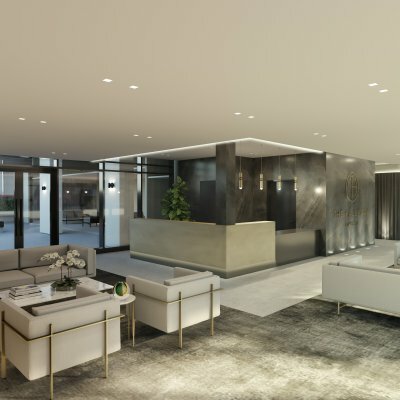 The Hallmark lies 800 metres from Manchester’s newly revamped Victoria Station with regional connections to Liverpool and Leeds. 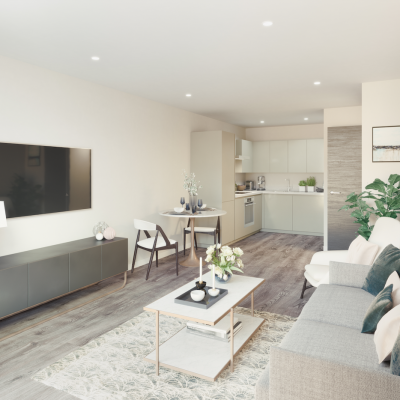 Situated in the Green Quarter the city centre is a 10-minute walk away, whilst some of Manchester’s best-loved bars, restaurants and independent retail lie on the doorstep. 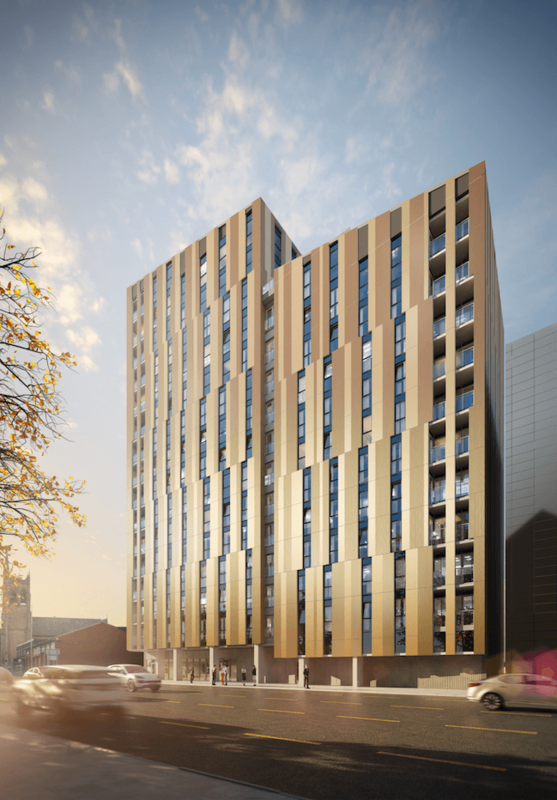 Tipped by agencies as one of the hottest investment markets, Manchester is seeing its population grow with relocations from London and newly graduated students choosing to remain in the city, attracted by its growing jobs market and status as a centre for finance, media, digital and creatives. 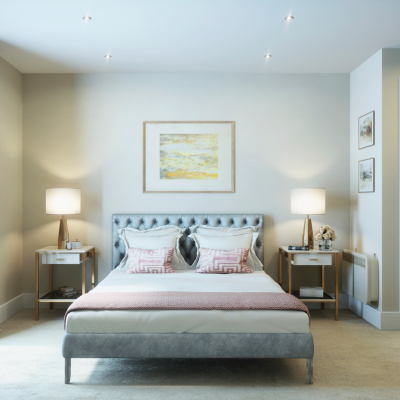 JLL predicts a property growth in the city of 28.2% between 2017-2021, the highest capital growth predicted in the UK over the next five years.